We have all heard about people photobombing, but when a pet gets caught photobombing, it is really spectacular and hilarious. 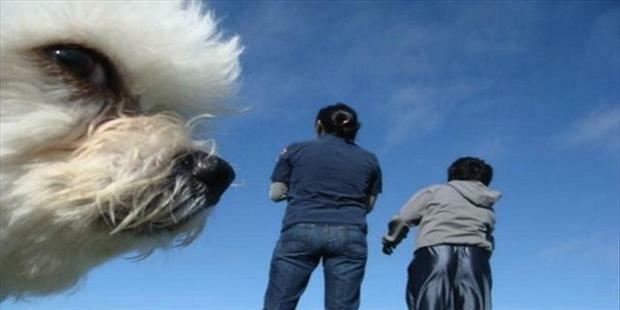 Whether it be cats, dogs, horses or even giraffes, photobombs are a great way to get a good laugh. Here are some examples of different types of photobombs. These can be great ideas if you are a pet owner thinking about taking pictures of your pets. This cat is great. While, we have a great photo of a very photogenic dog, you can’t help but wonder what that cat might be thinking? Either way, the cat is going to get into this picture one way or another. The zoo is a great place to visit all of the wonderful animals and enjoy taking photos. 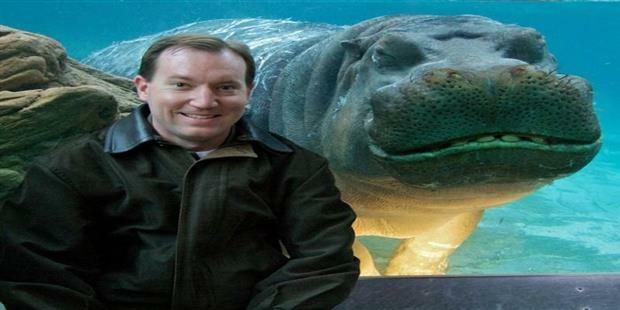 However, with this photo it appears a friendly hippo is going to make this photo even better. What could have been a great photo just became one of the best photobombs. Enjoying a big blue sky is a wonderful way to relax, but also appreciate nature. This little dog looks as though the interest level might not be quite as intriguing. A great expression, a pretty white coat, and the look of “it might be nap time” makes this photobomb quite funny. Do your pets do these facial expressions? Capturing photobombs is really fun, especially if it’s a photo that is unexpected or unplanned. 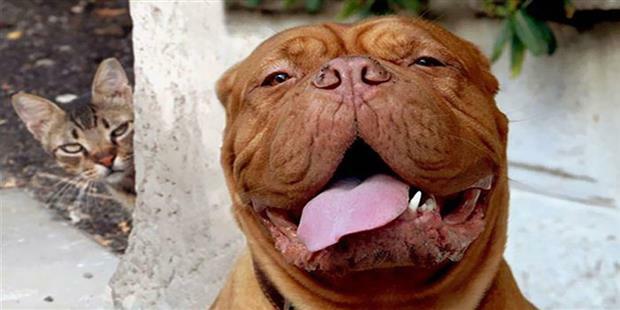 Pets have a way of making us laugh in general, but these photos are really great. If you are an owner of several pets or your trying to get a fun picture that could be classified as a photobomb, there are a few tips to make that happen. Ideally, having a camera that can take multiple photos at a high rate of speed will help out, because you can capture many different looks or expressions from your pets. Also, try being on the ground as you’re taking a photo. It can make your pets appear much larger than they are and you might be able to get a great picture of an object or even a person in the background. What are some of your favorite photobombs?